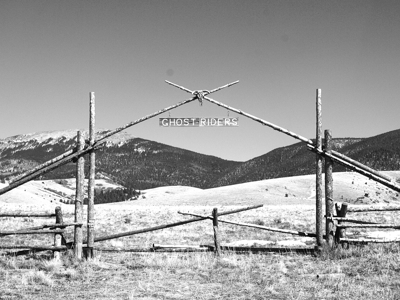 Sunday Money Roundup - Ghost Riders Edition. Sunday Money Roundup – Ghost Riders Edition. Cash Money Life continues his series How to Start a Blog for Fun or Profit with How to Choose a Domain. Moolanomy asks if you should be buying a house if you are in debt. So, should you? Money Ning has the 7 must-read tax changes of 2008. Mrs. Micah is doing a feature called “Where is my money going month?” for February. If you missed the start of it, head on over now and start reading! Frugal Dad wants to help you pay off your credit card debt in 10 simple steps. My Dollar Plan is offering some advice on setting up an exit plan for yourself or your business. Dough Roller gives his thoughts on when the recession might end. The Frugal Duchess is working on curing her “bag lady” fears. See what she is doing to make sure she doesn’t end up one! Almost Frugal has some free online activities for children. The Digerati Life is talking about stress at work and has some tips on how to manage job burnout.